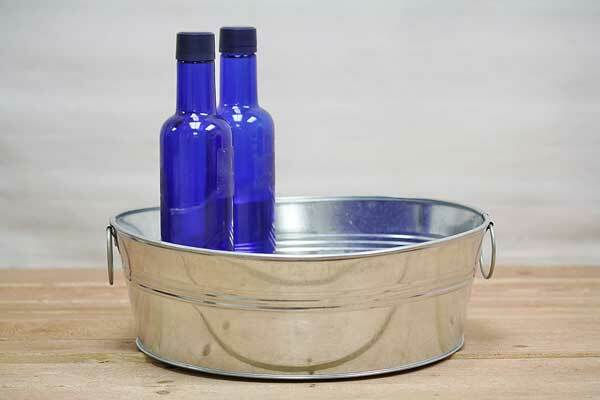 This small metal tub is the perfect organizational addition to your home. Place it by your door to be stocked with thick socks, gloves, and hats for easy accessibility on snow days. Stick one in your craft room to store yarn and other craft supplies. You can even keep one in your guest bathroom to store towels and washcloths. We even offer a deeper variety for additional versatility.